A schoolyard crush. A desire for the boy. The plan to get him to love you. 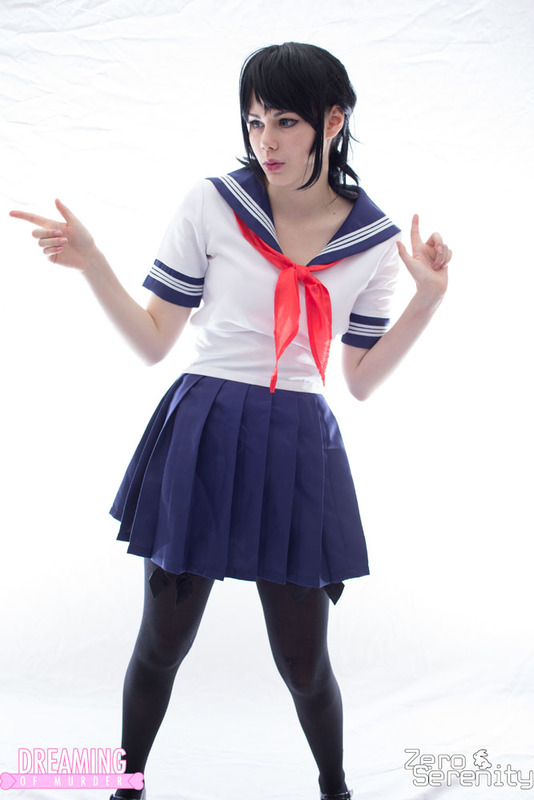 Dreaming of Murder : Bloodlust Edition is an adult Yandere Simulator fanbook featuring Liryuu Cosplay as Ayano Aishi.